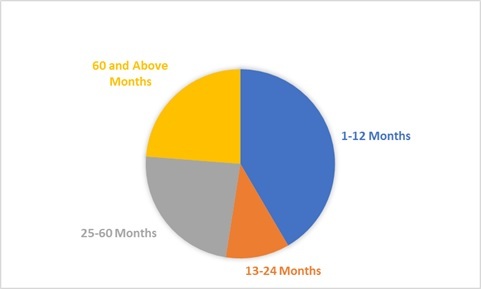 In recent time several companies continue to face issues in achieving financial closure for their early received projects even as land acquisitions for projects bid out during the last fiscal are yet to be completed and one big concern here is cost overruns also. In road projects total expenditure is being observed by the central authority which has grown up to about Rs. 4.03 trillion now. North east part of India always received very less attention for infrastructure development, but from past few years ministry has started massive road development programme in North-Eastern region under Special Accelerated Road Development Programme-North East (SARDP-NE). Under this plan total of 2910 km road stretch has been constructed and about 3508 km of road is under way. Also under bharatmla pariyojna 5507 km road has been identified in north-eastern region besides SARDP-NE, for development. Projects under Chardham Program (All Weather Road) for improvement and widening of National Highways of 889 km have been undertaken by the Ministry of Road Transport & Highways at a total estimated cost of Rs. 11,700 crores and was initially targeted for completion by March, 2020. 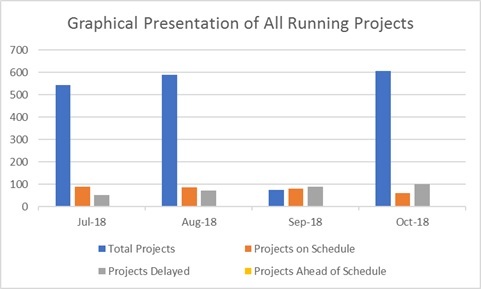 Out of a total of 53 separate and independent projects under Chardham Program, 37 projects in total length of 633 km have been sanctioned which include 28 projects in total length of 508km at implementation stage. The programme was delayed due to issues related to forest and environment clearance in various courts and the exact date of completion of the programme depends on outcome of the same. The projects under Chardham program are being financed through the annual budgetary allocation of the Ministry for the state of Uttarakhand and till date expenditure of Rs. 1564 crores has been incurred under the Program. Tender flow for road work by Ministry of Road Transport and Highways for 2018-19 till January. 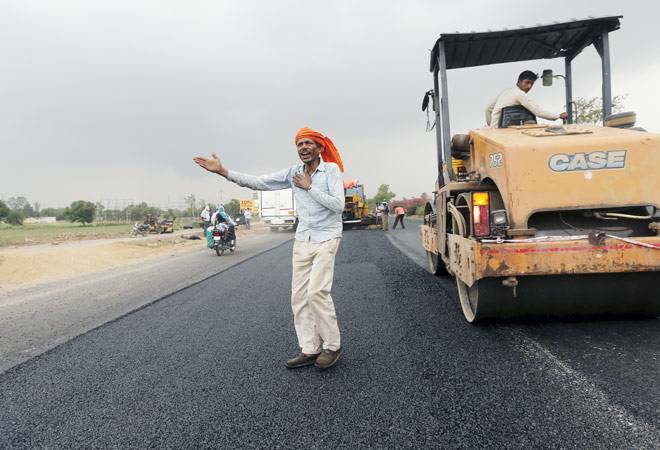 Overall we can expect new financial year will give new life to roads sector in India with early financial closure, no delay in land acquisition, more per day road construction and more technology advancement with safety standard.